The annexation of Texas as the twenty-eighth member of the United States of America had a profound impact on world events and the course of democracy in the nineteenth and twentieth centuries. 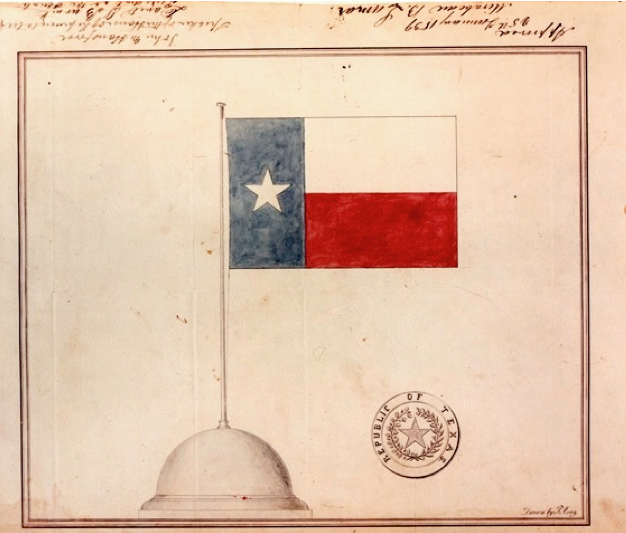 This exhibition narrates the story of Texas as a Mexican colony and Republic, its campaign to join the United States, the vote for annexation, and the consequences of that vote. Annexation: Celebrating Texas Statehood invites audiences to become more familiar with one of the defining moments of Texas and U.S. history. Annexation is brought to Gonzales by the Gonzales County Historical Commission in partnership with Thomas Shelton Chapter, Daughters of the American Revolution through grants from Humanities Texas, the state affiliate of the National Endowment for the Humanities and the City of Gonzales, Tourism Advisory Committee. Annexation is a traveling exhibition based on an exhibition of original artifacts and documents created by the Texas Capitol Visitors Center and produced by Humanities Texas, the state affiliate of the National Endowment for the Humanities.